And there is light that I can only want more then I do? Idiot_Wind, you just keep wearing those striped pants! These guys were neither hipster nor doofus and they did not give a damn what people said. Jeffry Hammond. Saw him/them live when he wore that suit. So freakin' funny. And I was so freakin' young. Thanks for the pic. Although I have no idea why it's on a Beth Orton song page. It's always sad when the bullies score a win like that. You shouldn't be ashamed of your wacky pants—they should be ashamed for being the kind of people who jump to name calling just because someone else has different taste in pants. The same thing goes for politics. Hey! I had a pair of striped pants like that once! Until people starting calling me a hipster doofus. The tone, the phrasing, the little pauses in the delivery. What's not to like? You can always count on her for experimenting, pushing boundaries. Kind of like Joni Mitchell. We need these people. Otherwise, all the bands start sounding like Arcade Fire. Bleah. Still surprised at Beth's new stuff I'm hearing on RP. She really sounds like Tanita Tikaram to me on this. I think she's still very creative! My thoughts too. I'm not a big Orton fan, but her work is always interesting. 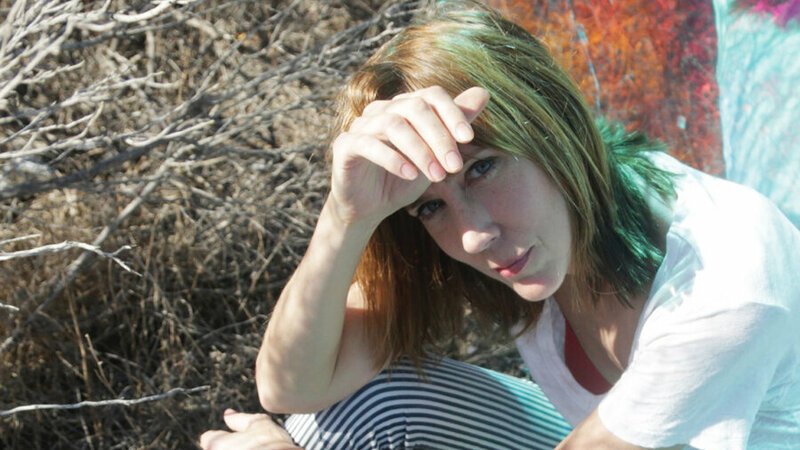 Love Beth Orton although these lyrics don't resonate with me, and the sonance is unremarkable, even banausic. I think the 'electronic' production she was going for on this number could make the sonance seem banausic to those who favor a more cromulent sonority. am I the only one hearing echos...?? This is nice and fresh from her. I like it. Interesting to read comments not just on this song, but most of her work. hmm all a matter of taste, but I do hope to catch her live one day, before I leave this planet. Wow... I had to google "banausic". Learn't a new word, (which I'll probably forget by tomorrow). Anyway I like the song!! 8. Too much stuff and clutter for me. Thought I had found a new Annie Lennox song. 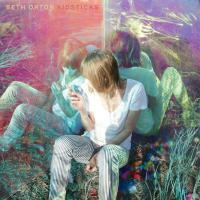 I like Beth Orton, but this leaves me a bit puzzled and speechless. An improved BO, IMO; not the annoying affected style of some of her earlier work (it's not just me, either). I like this one. Excellent song, It caught me at the first listen. A solid 6 if I've ever heard one - good enough, not something I would choose, but will listen to it through. Kidsticks.... might be good with barbecue sauce, not sure.